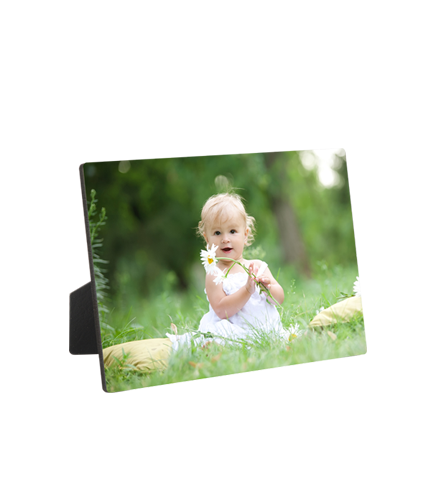 Photo plaques make a great gift for loved ones, co-workers and more to be displayed in your home or office. Its true color representation brings out the best in your photos, bringing memories to life. 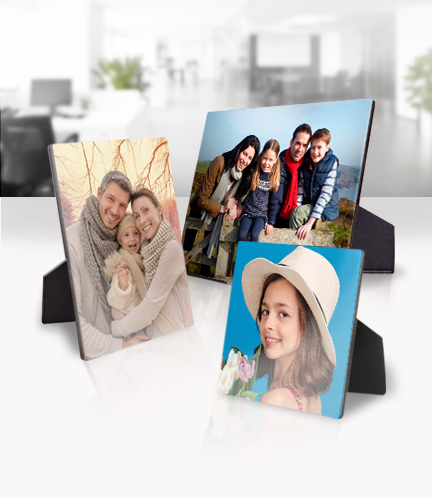 Tabletop Photo Plaques are ready to be displayed in all your favorite places, with a built in easel. 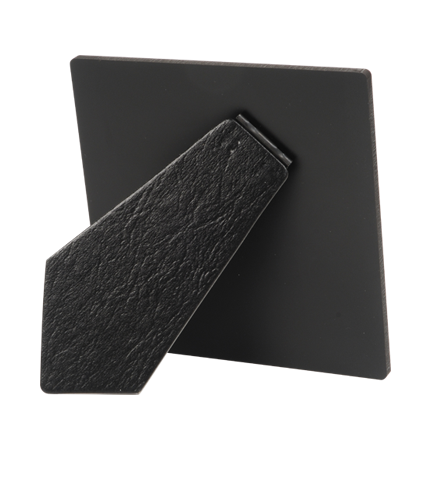 Our photo plaques are coated for water resistance, they are durable, and printed on a hardboard plaque with a gloss white finish. A modern twist on the average frame. 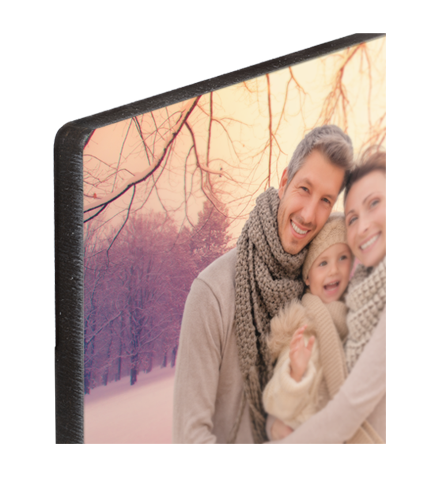 Easy to customize with photos, logos or designs that are sure to make your home or business stand out.